Maplestory 2 is a breath of fresh air, it looks very promising and with proper advertising it is likely to hit its demographic pretty hard. If Nexon can fix some internal issues I can see Ms2 becoming everything Ms1 could not. I know people have a lot of stupid opinions on why MS2 will fail like the because its not 2d and other nonsense reasons, and if you are willing to argue with an open mind, I can discount most of the less than valid opinions with facts in the comment section below. But of course when change peeks its head their are always the sticklers who despise change and opportunity. These sticklers manifest on Basil in the form of trolls, haters, and pessimists. 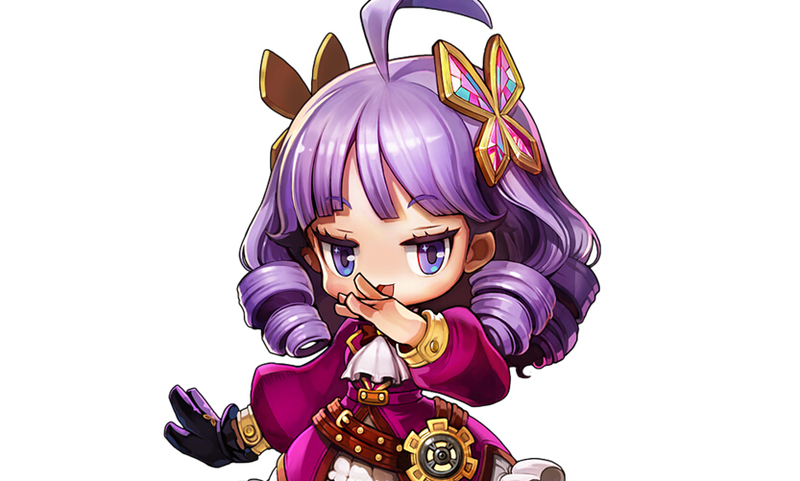 Sorta like my Khaini homeboy Blues AKA Mr. Why maplestory 2 will fail. If you take a current look at GMS you will realize how dead the servers are. In my 9+ years of Maplestory I have never seen such empty servers. Logging on to MS last week since I quit about 3ish years ago and seeing Khaini's Channel 1 server bar only half full hit me like a wreckingball. It really has happened, my beloved Maplestory, my childhood, my sense of escape truly is dying. Then after watching hours of different commentaries and gameplay footage and now being totally invested in the await for MS2. I don't think this game could come at a better time for Nexon. Game will succeed because there is simply nothing like it around in the gaming world today. What do I mean? Cute enough to attract the youngsters, and deep enough to attract the less so casual and older gamers. Look at the games dominating the MMO world today, WoW, Tera, Rift, LoL, FFIV, LoTR etc. etc. Nothing looks like MS2 and has the potential to be as deep as the other games in that little list (We know this because most of us Pre-BBers know just exactly how much depth there is to maplestory).